Have you recently bought an iPad or similar tablet and are now unsure how to connect to the internet? You’re aware you need some sort of wireless connection but you don’t know which plan to choose? Never fear, this is not uncommon! Considering the many different technologies available and the vast number of plans on the market it is not surprising most people feel confused about purchasing internet for their tablet. There are a number of ways to use the internet on your iPad and this article will explain all your options and suggest which plans are the best on the market. 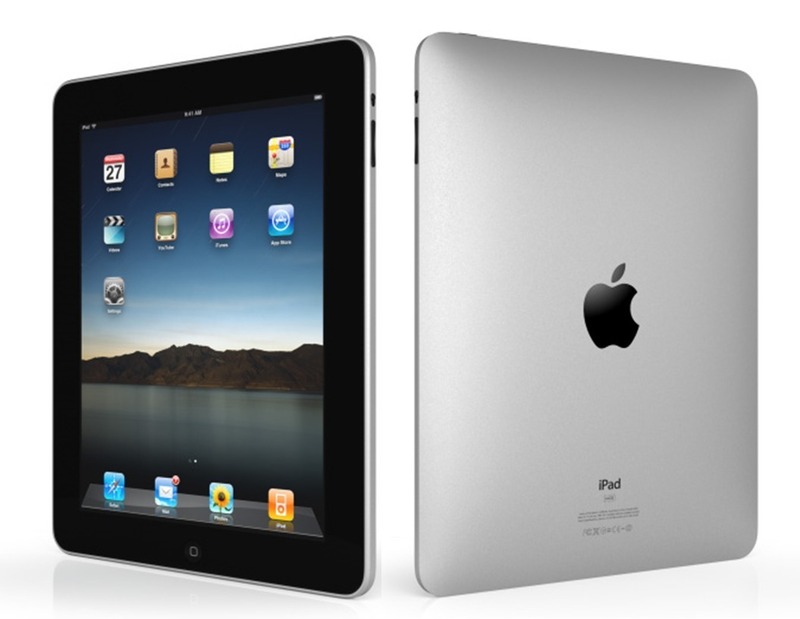 The first thing you should find out is what type of iPad have you purchased? There are two kinds of iPads on the market; one that has both a 3G (or 4G) feature and a Wi-Fi feature, and one that only has a Wi-Fi feature. If there is a slot to insert a mirco SIM in your iPad then it has both features. If it does not have slot then you have a Wi-Fi only iPad. If you are unsure check the product’s box or with the retailer you bought it from. If you have the iPad with both 3G (or 4G as some of them do) and Wi-Fi then you can purchase a mobile broadband plan. An iPad with both features allows you to insert a mobile broadband SIM card into the iPad. The SIM will allow you to connect to the internet anywhere; you can use your iPad inside your home and outside (on public transport, at the park, shopping centres etc). The technology works just like the internet on your mobile phone. When you sign up to the mobile broadband plan make sure you specify that it is for an iPad. 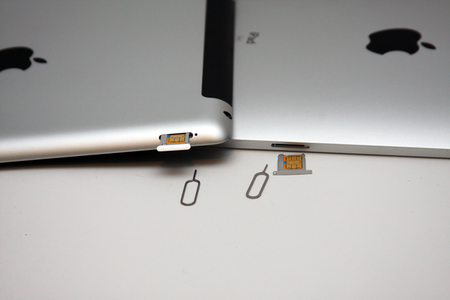 You should receive a micro SIM which you can insert into your iPad. If the iPad you have bought does not have 3G or 4G, or a place to insert a SIM you will need to use some sort of Wi-Fi device to connect to the internet. 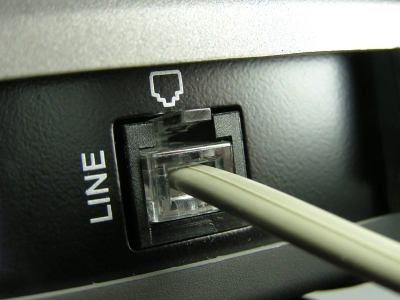 There are many devices on the market that allow you to insert a SIM and connect to the internet wirelessly. 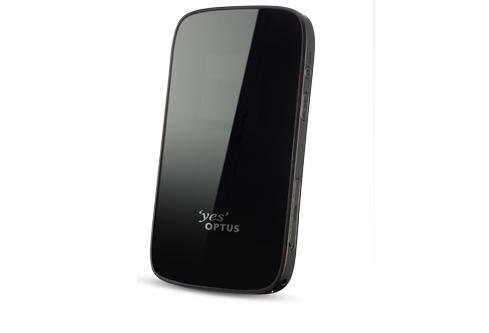 These devices come in the form of dongles, pocket Wi-Fis, mini Wi-Fis or USB modems. You will be able to take the wireless modem with anywhere and connect to the internet outside of your house. What to do if you want more than 20GB of data? To recap you can either purchase a mobile broadband SIM to insert directly into you iPad, purchase a Wi-Fi device to insert SIM, or get an ADSL broadband connection with a Wi-Fi modem. The mobile broadband SIM and mobile broadband Wi-Fi device can be used outside of your house but with limited amount of data. 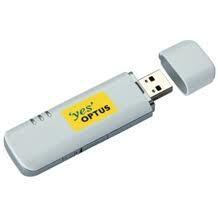 The ADSL broadband with Wi-Fi modem can offer more data but can only be used within the house.